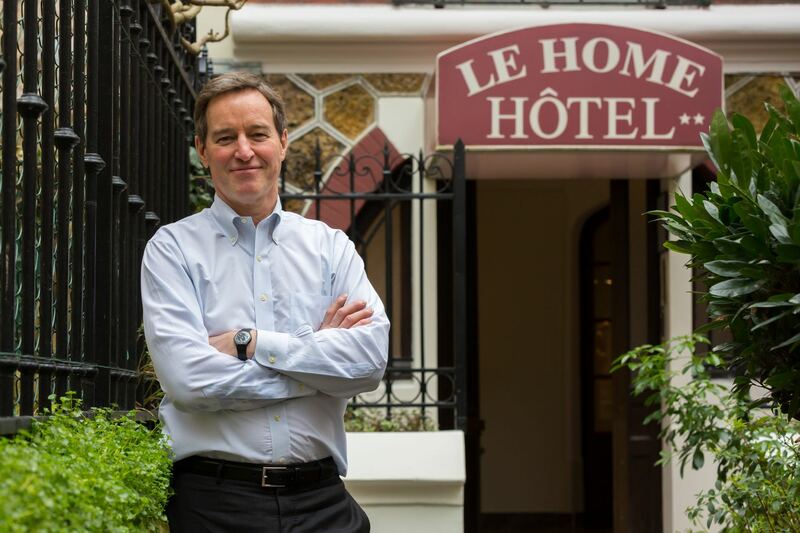 The Hotel Le Home is ideally located at the entrance to Paris, only 200 meters from the RER A or the line 1 in Vincennes. The center of Paris is also only 20 minutes away using public transportation. The hotel has soundproof modern rooms with free high speed WIFI. The decoration is classic, and all the rooms are air conditioned and non- smoking. Each room has a desk, telephone, LCD satelite televison, including Canal+ and CNN. The private bathrooms are with a shower or a bathtub as well as a hair dryer. A continental breakfast is prepared every morning and is also served in the room. Our hotel is appreciated for its excellent location in Vincennes! Couples give us a score of 8,8 / 10 for two staying on Booking.com. The Hotel Le Home is also recognized for its good price quality ratio.